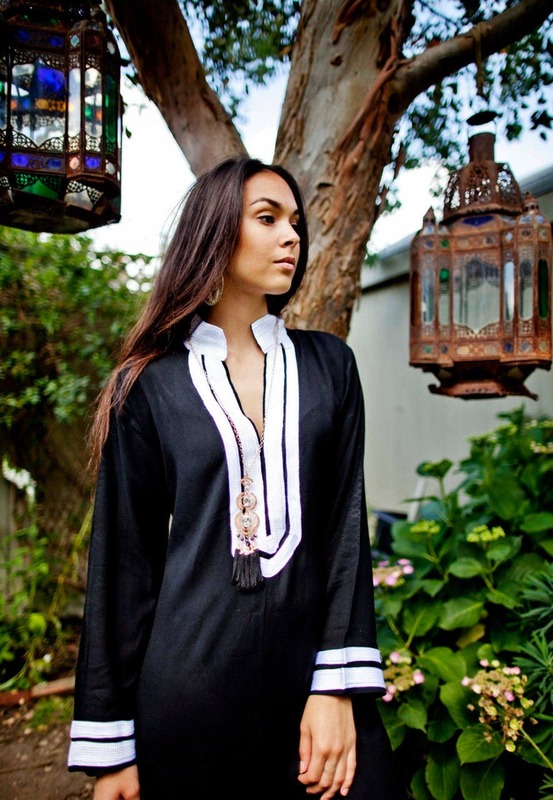 This black Mariam Style Moroccan Caftan Kaftan is certainly something all women would love as a classy loungewear, as a resort caftan, as a beach-cover up, as most anything you can think of, and with any occasion, it is guaranteed to look fabulous and elegant! Why not Wow your loved ones, your cherished ones to have a special present and make them feel exotic & beautiful. 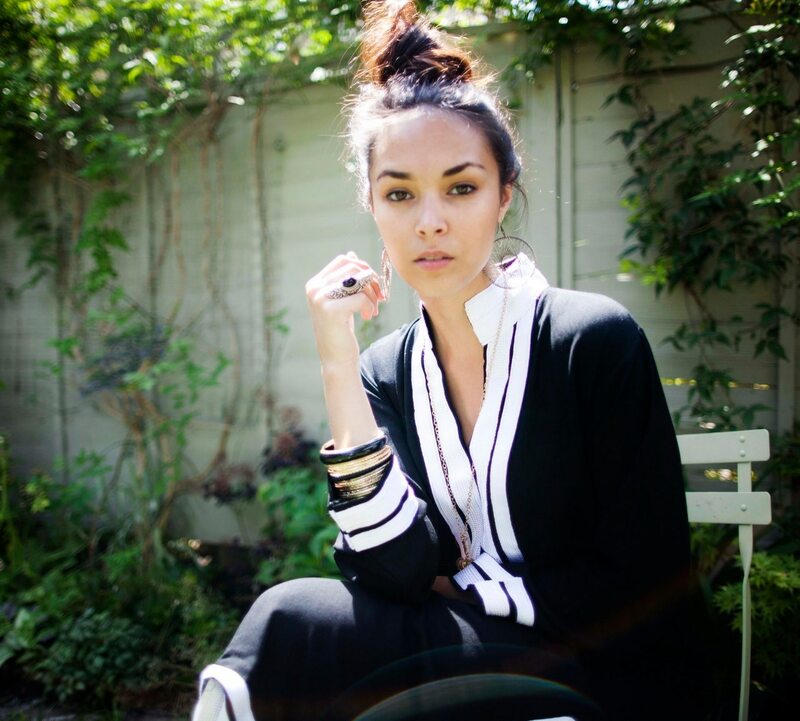 Ofcouse, this caftan, kaftan would be suitable for any occasion, and for any birthday present! Stunning. Can be dressed up or down. Timely shipping. these are all beautiful, high quality garments, can be worn out, to bed, around the house (do), are perfect for humid hot summer nights. Very pleased. My only advice is dont buy two that are really color at 1st.